Every first Friday from June through October make it date night downtown with your family and/or special someone or group of friends!!! Check back frequently as things are being added all the time. 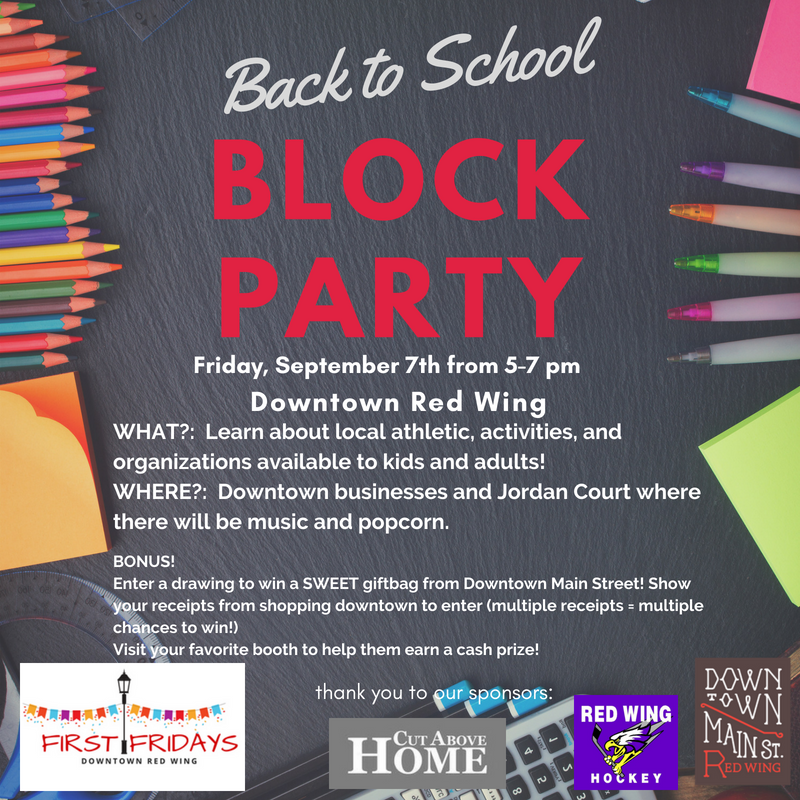 For more information email Kim at info@downtownredwing.org. Let’s join in the celebration with the Sheldon, Downtown! They are having their Sheldon Fete: House Party! the Friday after their ceremonial Grand Re-Opening which is Saturday September 29th. So tour the Sheldon and experience with FREE live music, food and discovering areas never seen before, newly renovated! THEN tour participating businesses who will be open late! Downtown businesses can submit their activities here to join in the celebration.